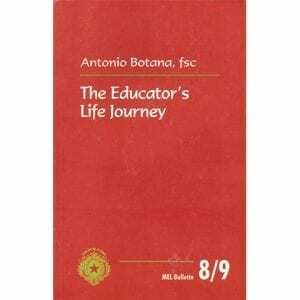 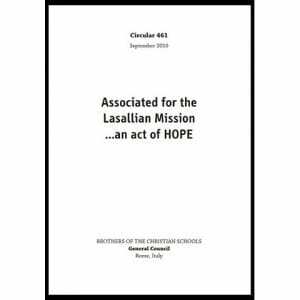 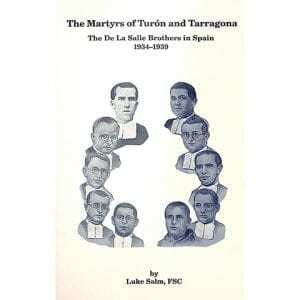 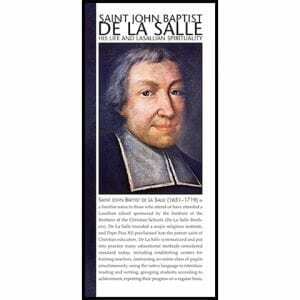 The spirituality of the first major spiritual writer (1651-1719) to integrate the Christian vocation of education of the poor by lay men and women into a coherent spirituality. 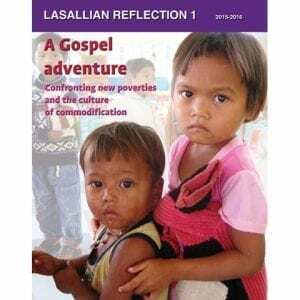 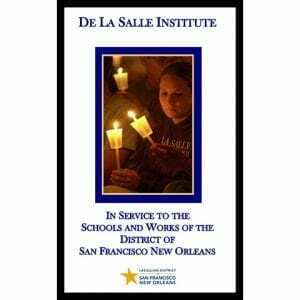 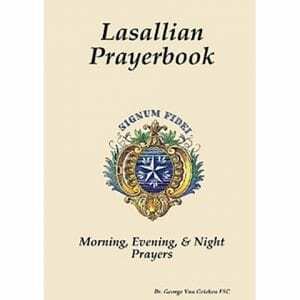 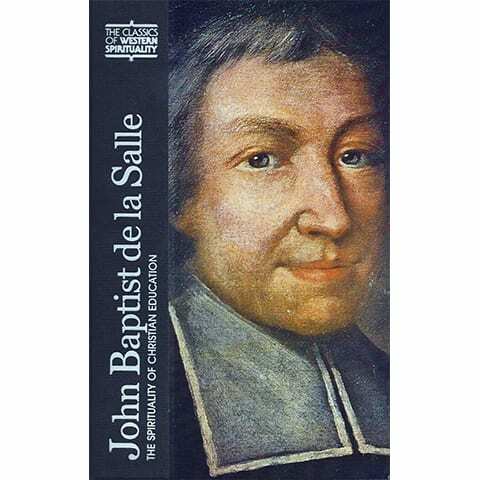 This compendium is an excellent, brief sampling of the major works of De La Salle, along with a well-written introduction that describes and contextualizes Lasallian education and the influence of St. John Baptist de La Salle today. 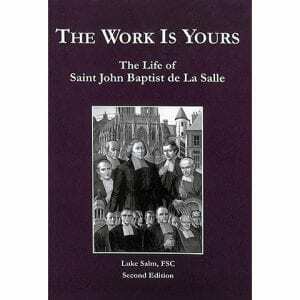 It would make an appropriate introductory work for those new to this mission.